While presenting the award winner in one of the nominations, President Putin thanked nominees, and all those who "participate in a wide and very important work for the country — a knowledge of ourselves." "Now they were talking about flora, and about the fauna, and about the ageing forests, and about bears. This requires not only time and dedication in their work, but also it requires courage. I went to these places, and saw: bears here, bears there. When they started moving towards us, we thought we'd better get moving. But these guys live there, right next to them, for seven months," Putin said. He noted that such work is very exciting and allows Russians to understand "who we are, where we are from and where we are going." According to the president, this is very important, and he considers it one of the elements of Russia's national identity, giving people the ability "to be stronger from the inside." Vladimir Putin is a big fan of healthy, active recreation. 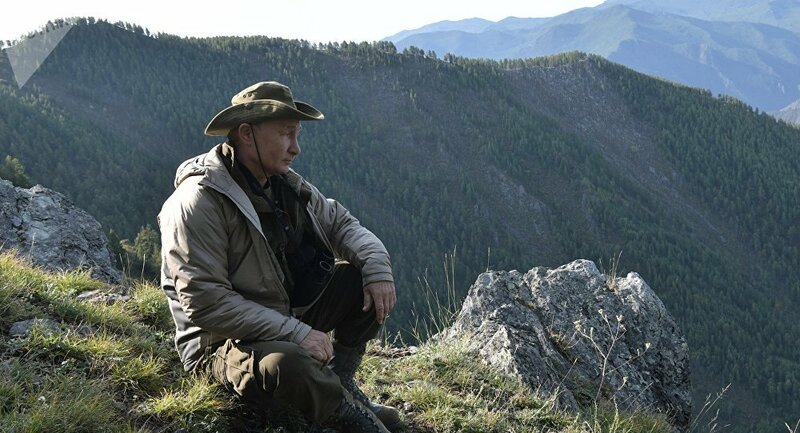 The Russian president uses his rare free weekends to go on nature trips. 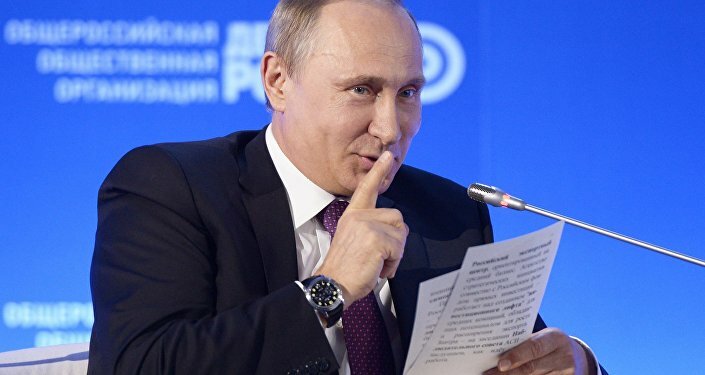 One of Putin's most popular holiday destinations is Southern Siberia, particularly Tuva, Altai and Khakassia.